Your New Opinion: Your New Opinion - Ep. 110: Is Net Neutrality Good? District Attorney Ben is back again squaring off against Mike to figure out how and if the internet should be regulated. Nick and Ryan judge, normally an easy job, but in this case, it may not be so simple. Oh, and don't forget our first batch of listener voicemails! Listen as the boys discuss the California wildfires, fast lanes, Comcast, Tom Wheeler, hidden fees, FedEx, utilities, Final Fantasy XIV, bribery, and Ajit Pai's punchable face. What podcast app does Nick use? How expensive is Mike's internet bill? How many iPods does Ryan have? Why does Ben listen to YNO? 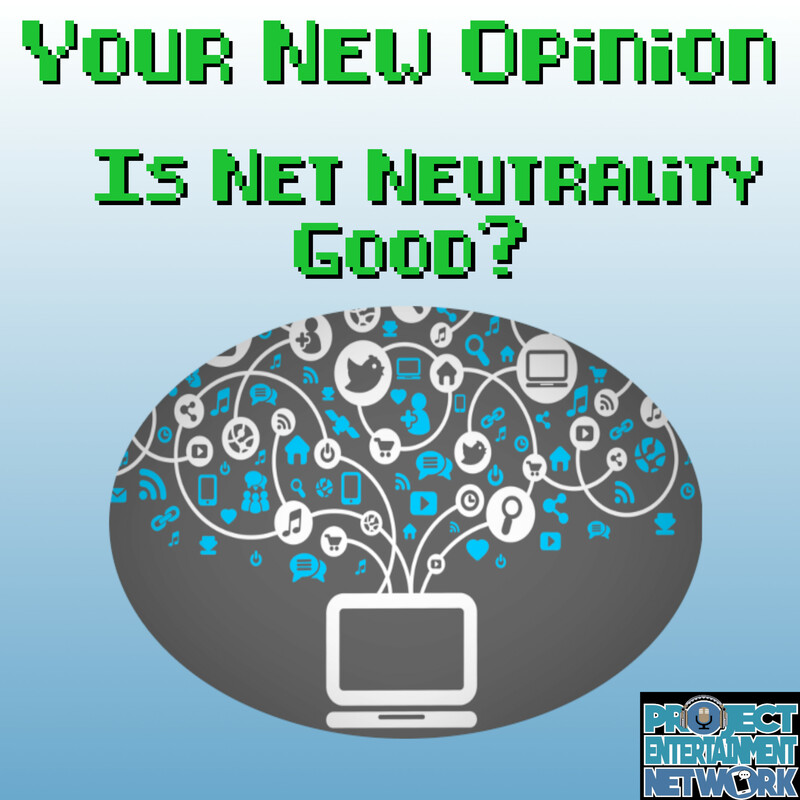 Find out, unless your podcast app is running slow, with: Is Net Neutrality Good?